Graduation will be held on May 30 at Boettcher Concert Hall in downtown Denver. Graduates should arrive at 8:00 AM. Doors open at 9:00 AM for guests; the ceremony starts at 10:00 AM. Seating is limited, and offered on a first-come, first-served basis, so guests should plan to arrive early. The venue does not permit balloons. No balloons, please. For maps of the area, as well as details about the graduation schedule, parking, and transportation options, please see this page. This year, graduating students will order their blue, Emily Griffith-specific cap, gown & tassel online here. The deadline to order is April 19th, and the cost is $32. All materials will be delivered to the 1860 Lincoln campus; you can pick them up in room 311 after May 10th. 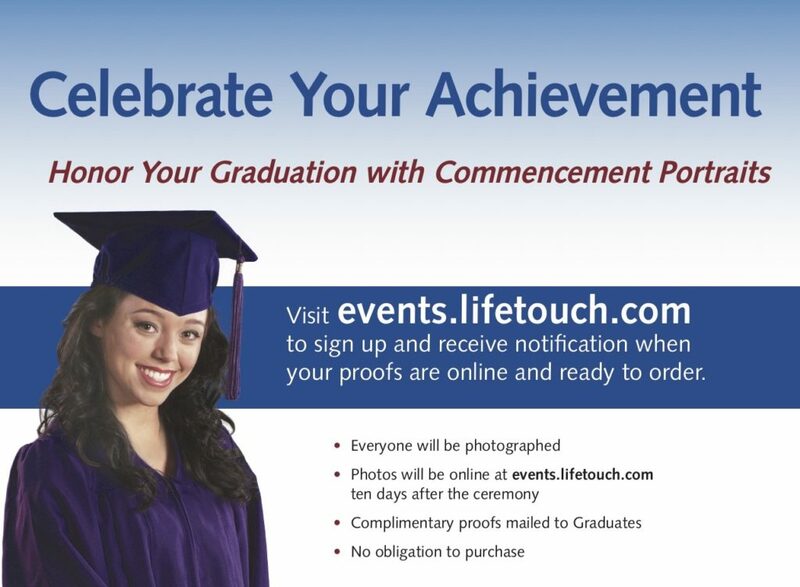 10 days after graduation, photos of the event will be available here, where you can order copies for yourself. See the flier below for more information.